This campus is home to one of the largest private educational institutions, which attracts students from around the world with its exceptional faculty and renowned courses of study. "As part of their security solution, Care Security Systems has the expertise to help the university regularly conduct compliance and vulnerability checks to ensure that everything is running properly and no one's safety is at risk." What students seek out at the school is its program of rigorous study, the ability to do independent research, and then to apply their years of research and analysis to their post-graduate pursuits. Over the years, the school has relied on the expertise of Care Security Systems to provide a wide range of security solutions. In 2017, the school needed to upgrade its access control system so that it provided the highest level of security for its instructors, staff, students and visitors. Which is why they once again turned to Care Security Systems for a reliable, turn-key solution. The private institution boasts approximately 10,500 on-campus students who regularly traverse the many academic and administrative buildings, study halls and student housing dorms each day. Like many educational organizations, financial constraints play a large factor in making decisions for the college. With a limited budget to upgrade its access control and overall security systems, the school’s investment competes with many other campus priorities. 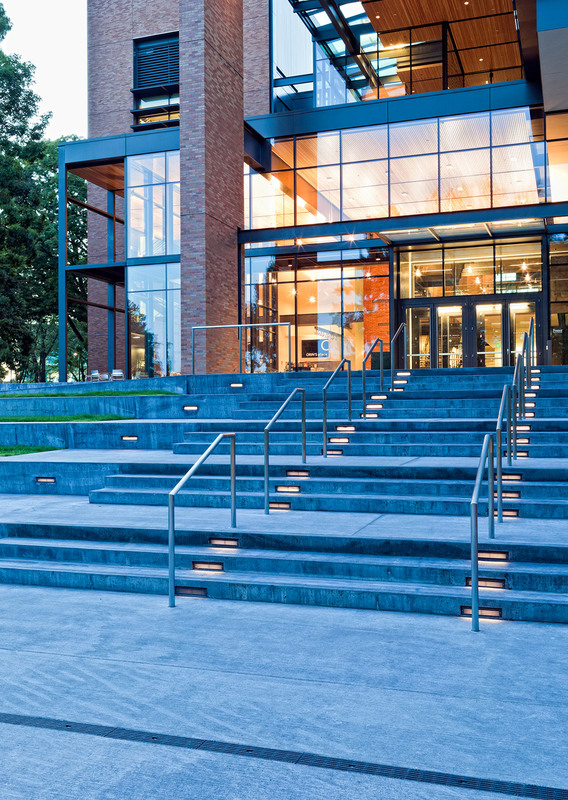 For an institution of this size, the college needed a sophisticated access control system that not only had the standard card readers, door contacts, locks and motion detectors, but also a system that could generate reports. Over the year-long process, Care Security Systems implemented a security solution that was controlled from a centralized location. Strategically placed cameras were installed throughout the campus, and multiple card readers, door locks and motion control detectors were installed in main buildings, study halls and administrative buildings. One of the greatest challenges for the college is to be able to consistently monitor its access control system for any unusual activity to proactively stop security threats before they start. “As part of the school’s security solution, Care Security Systems has the expertise to help them regularly conduct compliance and vulnerability checks to ensure that everything is running properly and no one’s safety is at risk,” notes Renee Schwab, Care Security Systems’ Chief Executive Officer. As part of the solution, Care Security Systems partners with the school and the Department of Homeland Security to ensure that the school’s protection systems are always kept up to date. Due to the sensitive nature of the security solution, we withheld the identity of the organization to protect their anonymity. To learn more about what Care Security Systems provided for this customer – and what we can do for you – contact us at 845-354-3367.